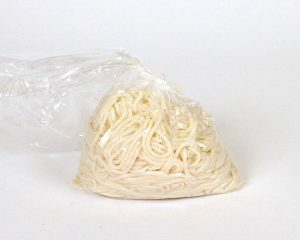 Rice Noodles – 5 lb. 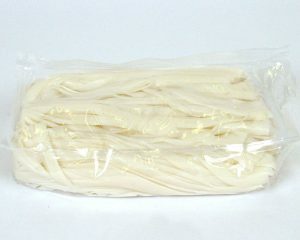 Rice Noodles – Uncut – 5 lb. 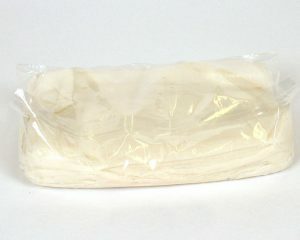 Plain Rice Roll – 5 lb. 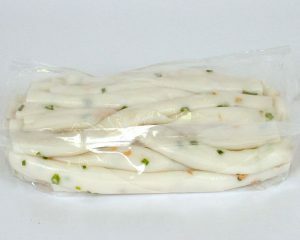 Rice Roll with Shrimp – 5 lb. 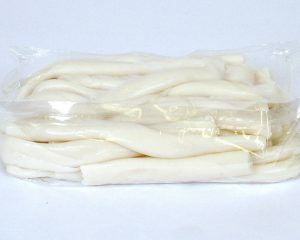 Lai Fen – 5 lbs.